On this week’s pod, Neil Sherwin, Ger McCarthy and (briefly!) Paul Little discuss the appointment of as the new Chelsea manager, while there’s plenty of Champions League action to discuss as Manchester City go out. Liam Corbett goes in to great detail to compare two of the best club sides in recent years. James Hunt looks ahead to a big period of the season for Sunderland. Giacomo Fracassi discusses what has been a difficult start to the season for AC Milan. 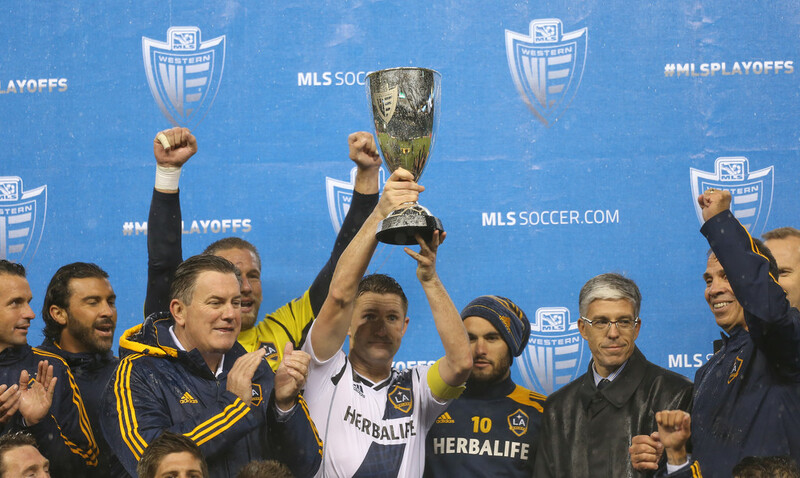 Michael Orr reports on the two ties which have given us the teams for this year’s MLS Cup. Ciaran Kelly believes that Crystal Palace youngster Wilfried Zaha needs to stay put for now. Mark Beegan looks at Millwall’s good start to the season and whether can build on it over a busy festive period. Alan Breen discusses a player who continues to divide opinion amongst football fans. Ben Cullimore reports on the last weekend of the 2012 Tippeligaen season. Andrew Gibney reports on a big shock in France as PSG came undone at home.